What Are U-Tip Hair Extensions? 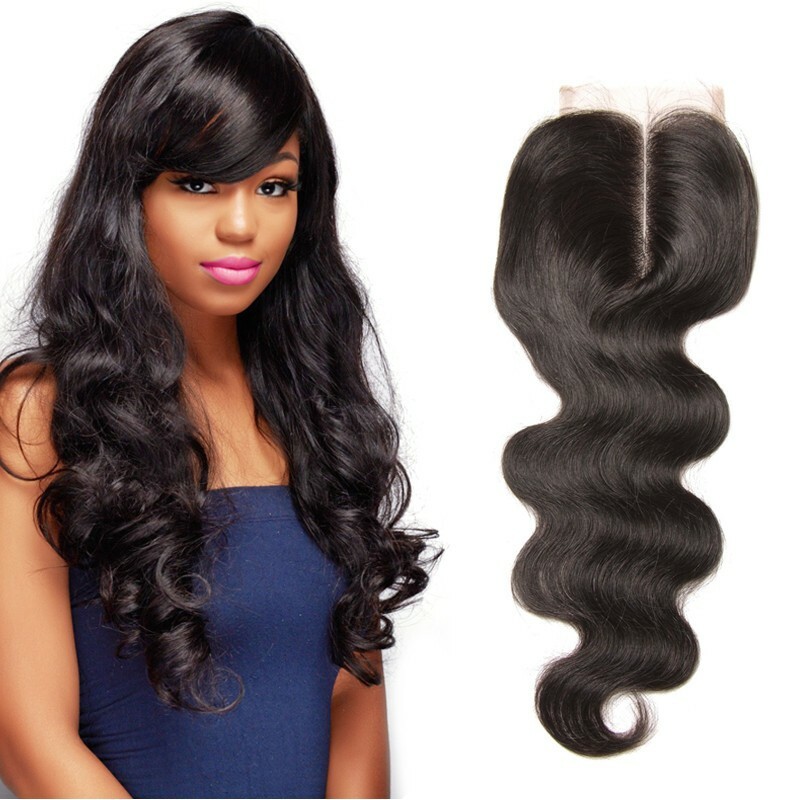 When considering what type of premium human hair you are going to have fitted, one hurdle that many find they come up against is all of the industry terminology that can be confusing and make looking for the right hair extension method a difficult process. What does u tip hair extension mean? 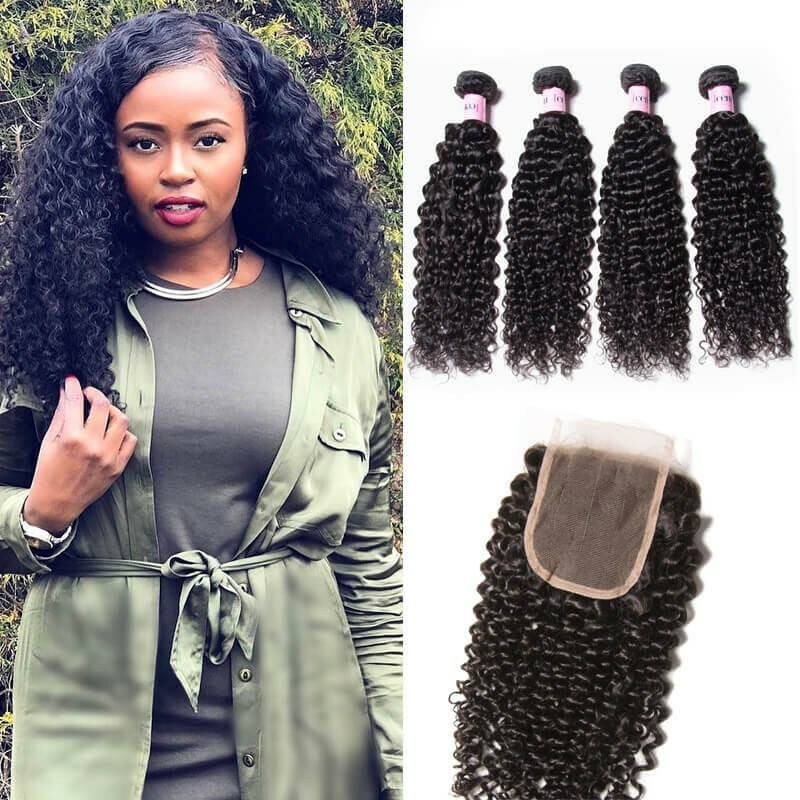 A utip hair extension is a type of hair extension that is applied to the hair by heating up the keratin tip that is found at the end of the extension, to attach it to your natural hair. Using keratin as a form of hair extension application has been around for many years, and is a very popular method of fitting. 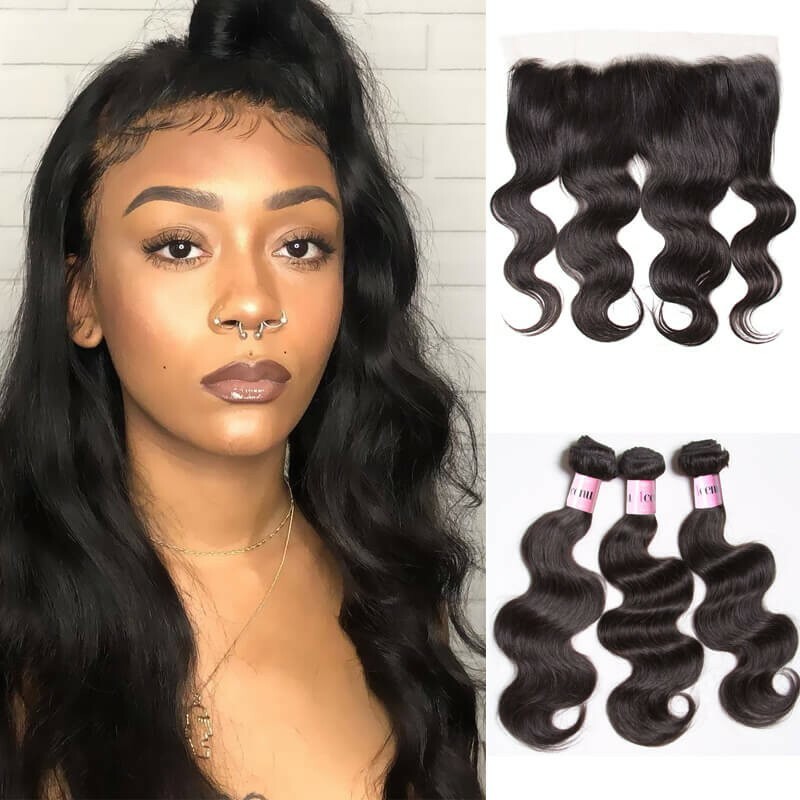 U tip tip hair extension is a type of human hair extension that is shaped like a U and is applied to the hair by heating up, it is also called Hot Fusion hair extensions. U Tip hair extensions are long term hair extensions that you wear day and night for several months. Are utip/nail tip hair extensions comfortable? When fitted correctly. Utip/nail tip should be very comfortable to wear. As with all hair extension methods, a settling period is usually required for the first few days whilst your scalp adjusts to the hair extensions, which can result in tenderness and mild itching, however this should subside within a day or so, and is only likely to affect those with a sensitive scalp. 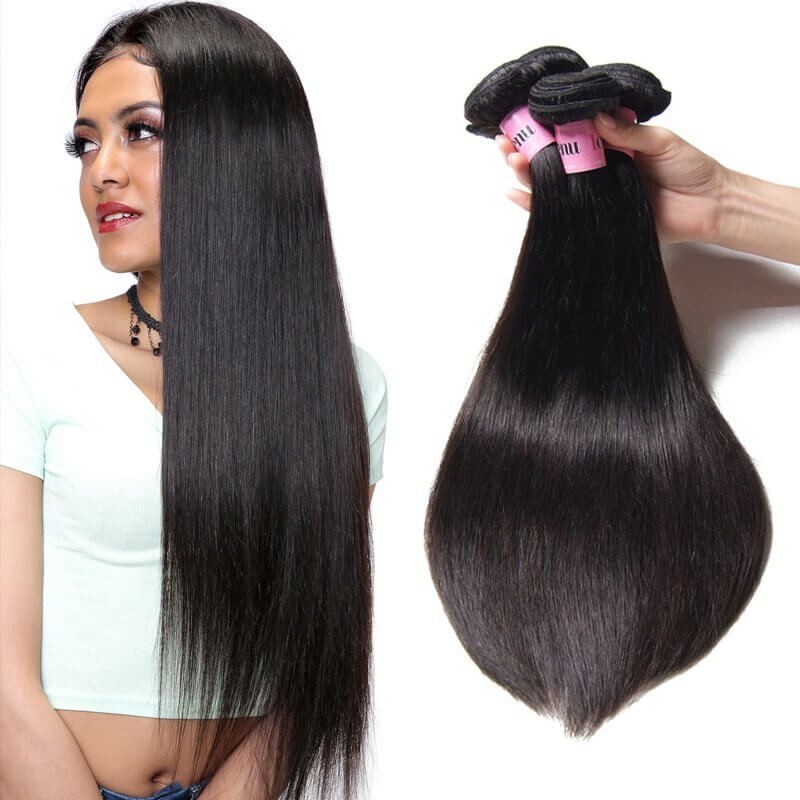 To find out more about why hair extensions might itch for the first few days or be uncomfortable, please visit our official hair store. How are utip/nail tip hair extensions fitted? Utip/nail tip hair extensions are fitted using a heat connector to melt the keratin tip against small sections of natural hair. The melted keratin is then rolled around the natural hair tightly so that it forms a fully sealed bond. Keratin heats and cools very quickly, allowing for easy application. 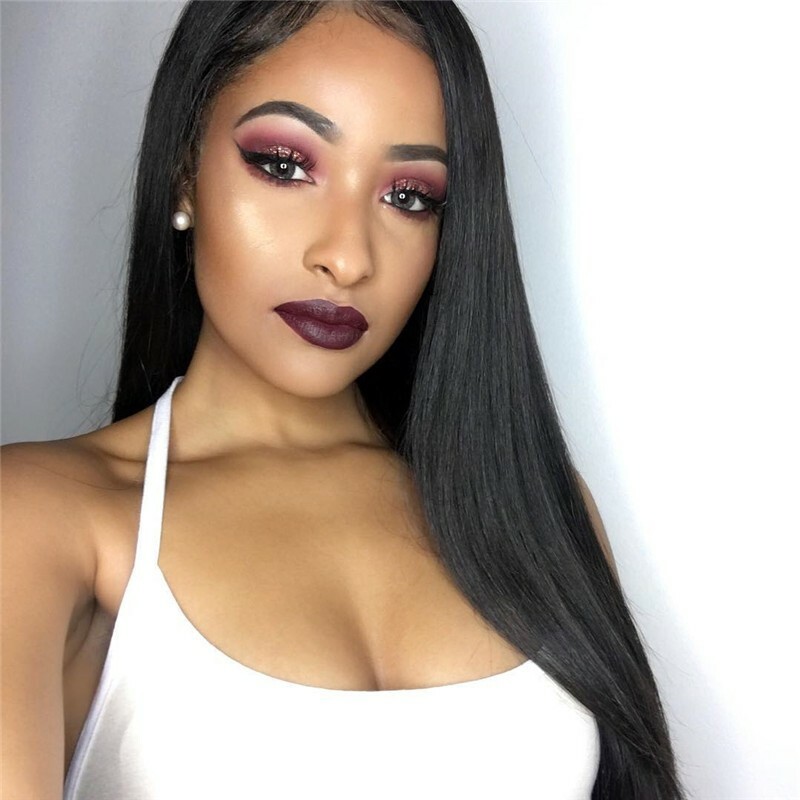 UNice has an enormous variety of hair products, they are all 100% human virgin hair,such as hair weaves, hair extensions, wigs, closures in any style and color.Brazilian Body Wave, Peruvian Straight,Malaysian Curly, Loose Wave, Deep Wave and Natural Wave, different hairstyles for your choice. 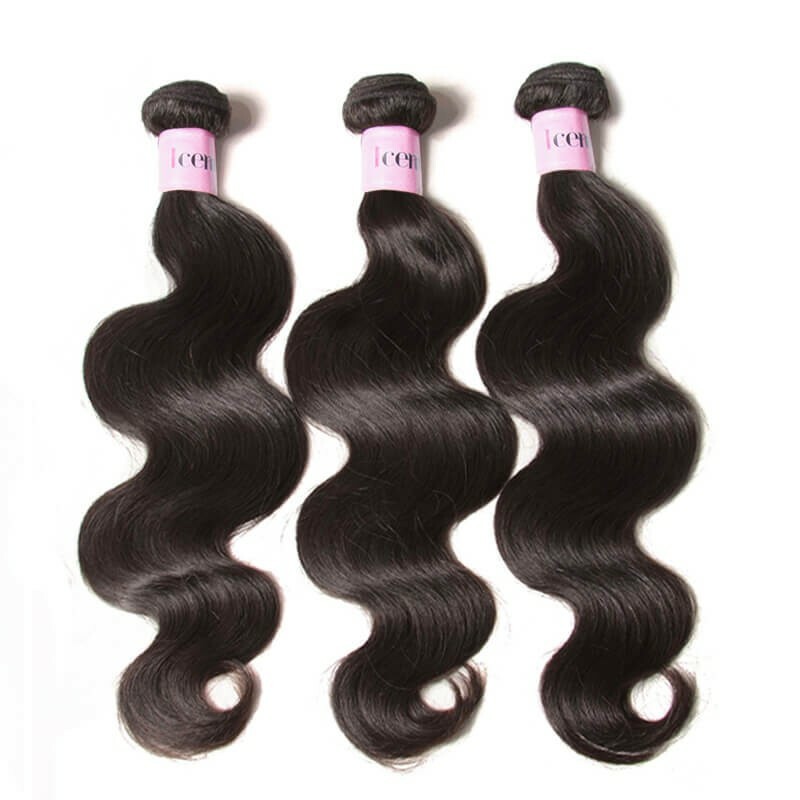 Besides,we have colorful I-tip, U-tip, Clip-in hair and PU Skin hair extensions.With the top grade quality and the best service,our hair weave received many customer's consistent good comments & feedback. 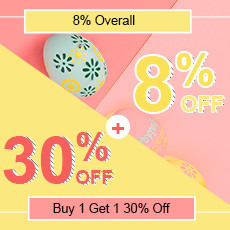 New season,new look.Don’t leave your dream just in dream,try on UNice hair,we always keep along with you.UNice Mall aim at:UNice for your nice.Come on,we are waiting for you!